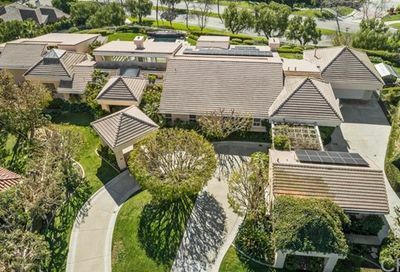 Laguna Niguel real estate in many ways set the precedence for master-planned communities in California, being one of the first. 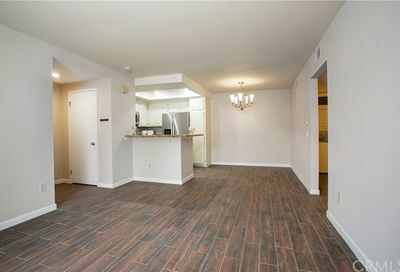 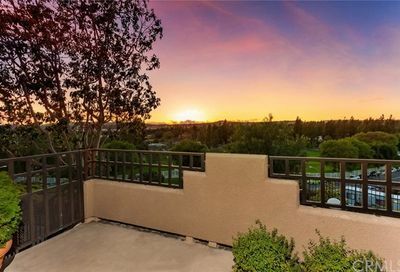 Parks and open space have been preserved throughout for the enjoyment of the residents, and attention to public shopping and entertainment differentiates this city from other commuter cities in Orange County. 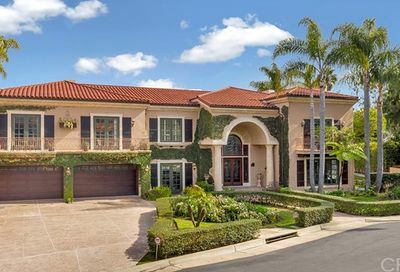 Laguna Niguel was first established in the 1950s by the Laguna Niguel Corporation who purchased a significant portion of the historically Rancho Niguel estate. 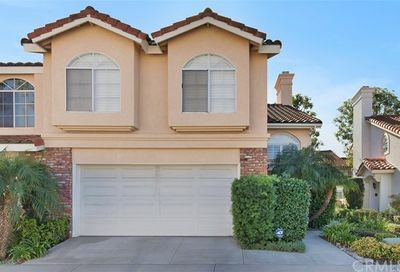 Homes built in Laguna Niguel can range anywhere from traditional Ranch style homes in communities like Niguel Hills to the Mediterranean and Spanish styles that are popular in Southern California. 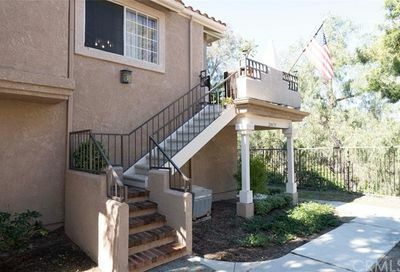 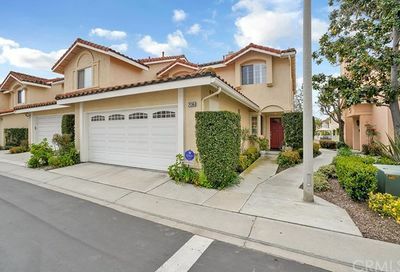 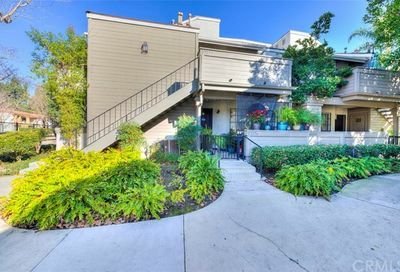 Suburban tracts are very common, but the location in the San Joaquin Hills allows for spectacular mountain and ocean views in some neighborhoods. 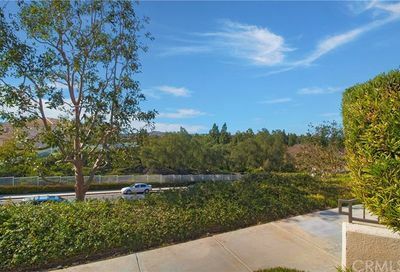 The parks and trails system in Laguna Niguel is particularly robust. 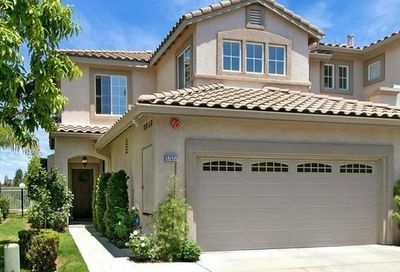 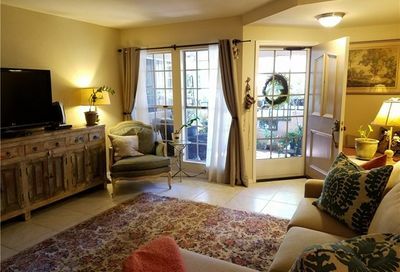 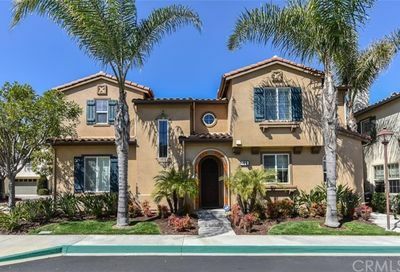 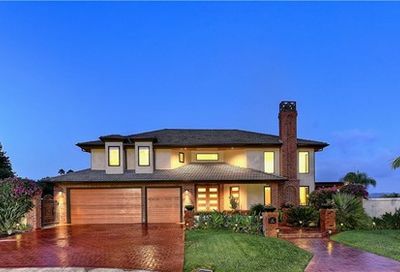 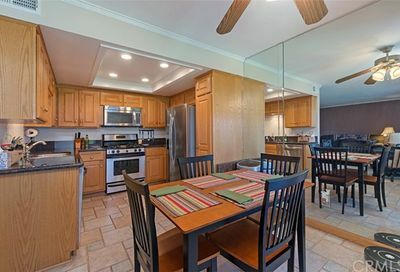 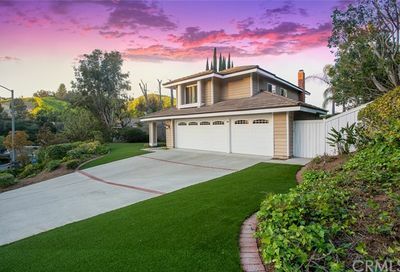 A wide variety of price ranges and the attention to nature has made homes in Laguna Niguel particularly attractive to homeowners with families. 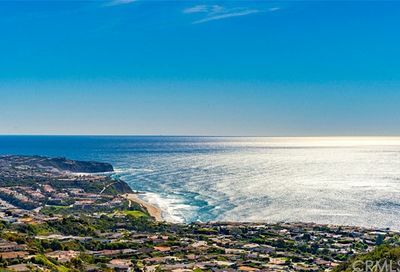 While the majority of the residents work outside of the city, Laguna Niguel maintains one of the best municipal park systems and is connected to several high performing schools. 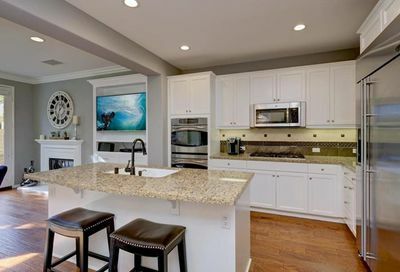 Access to Salt Creek Beach is very easy from Niguel Drive, and the nearby Monarch Beach Resort provides luxury amenities like dining and golf. 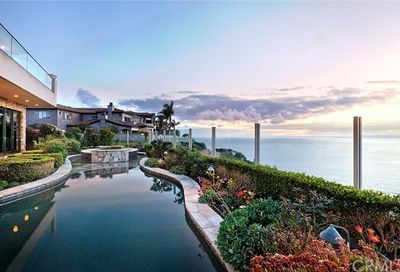 In the high hills above Thousand Steps Beach, Monarch Point is a neighborhood within Laguna Niguel that overlooks the coastlines and is home to several custom and luxury properties that high end real estate buyers seek out.